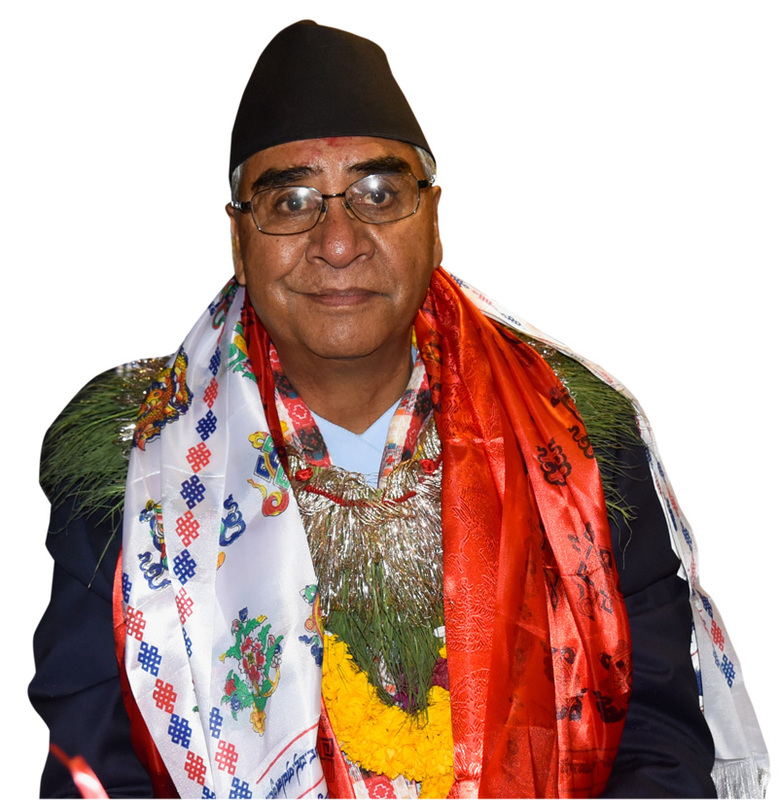 Sher Bahadur Deuba became Nepal’s prime minister for the fourth time last week. A strange marriage of convenience between CPN (Maoist Center) and Nepali Congress, two parties with otherwise opposing ideologies and histories, made this possible. 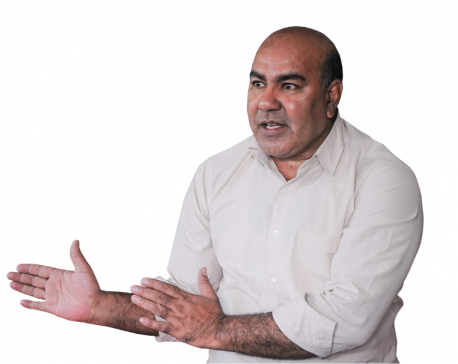 Deuba thus gets to lead the politically instable country again. But he is not the only person to occupy the top post in Nepal on multiple occasions. Others who have done so include Girija Prasad Koirala, Surya Bahadur Thapa, Lokendra Bahadur Chand and Pushpa Kamal Dahal. Yet the number of Nepali prime ministers (and government changes) continues to mushroom. The United Kingdom, with nearly 1,000 years of democratic history, has had only 26 prime ministers since the beginning of the 20th century. The US has had just 45 Presidents since 1788, when its constitution was ratified, and the world’s largest democracy, India, whose constitution came into effect in 1950, now has its 14th prime minister. Nepal, on the other hand, has seen 26 changes in government leadership in the past 27 years. Nepali politicians must be the luckiest in the world! But the political culture that allows for such frequent government change does not bode well for our democracy, more so because those who have climbed the executive ladder multiple times have failed to institutionalize democratic norms and values. Seemingly their only goal is to maintain a grip on political power and enrich themselves in the process. This attitude has hindered the progress of our democracy, and promoted a clientelistic political culture. So what happens when democratic dividends are shared among only a handful of individuals? First, frequent government changes leads to policy and political instability. In the absence of stable governments, we have been unable to properly formulate and execute our developmental plans and policies. Instead of a functioning parliamentary democracy, Nepal has become a parliamentary oligarchy where a few elites have captured our political and economic agendas. It is almost impossible to break this elite capture, as every rule and regulation is made or unmade to protect the interests of the few rich rather than to serve the vast majority of the poor. This is the reason the issues that directly impact common people get little priority. Concentration of political and economic powers within certain classes and formulation of ‘one size fits all’ plans and programs undermine checks and balances and fails to meet basic needs of common people. Absence of periodic elections only aids this process. Election, one of the most vital tools for institutionalizing democracy, also appears to be in the grips of a select few. In the first phase of local election, most candidates came from the well-to-do class. Election has become a costly affair where only the rich people can contest. The low-income people, however popular, have no chance of being nominated, let alone win elections. This makes democracy an extension of the growing capitalist culture. Perhaps this is the reason democracy is losing its momentum in other parts of the world as well and there is such mass frustration with it. We can come out of this mess only when we move towards a culture of government formation through free and popular will rather than at the whims and fancies of certain leaders. We must do away with the system of recycling people and policies that are directed at extracting and misusing state resources for a handful of elites, thereby eroding our political and democratic culture. Even the best of policies will fail if our leaders are not concerned about the people they rule.